Cellular Luxe Lip Enhancer primes lips for perfection, providing an essential lip color base. It acts as a color neutralizer to help achieve just the right shade while preventing feathering. The quintessential lip enhancing ritual for perfect lips starts with Anti-Aging Eye and Lip Contour Cream, followed by Cellular Lip Luxe Enhancer, Luxe Lip Liner Automatique and Cellular Lip Colour Effects. 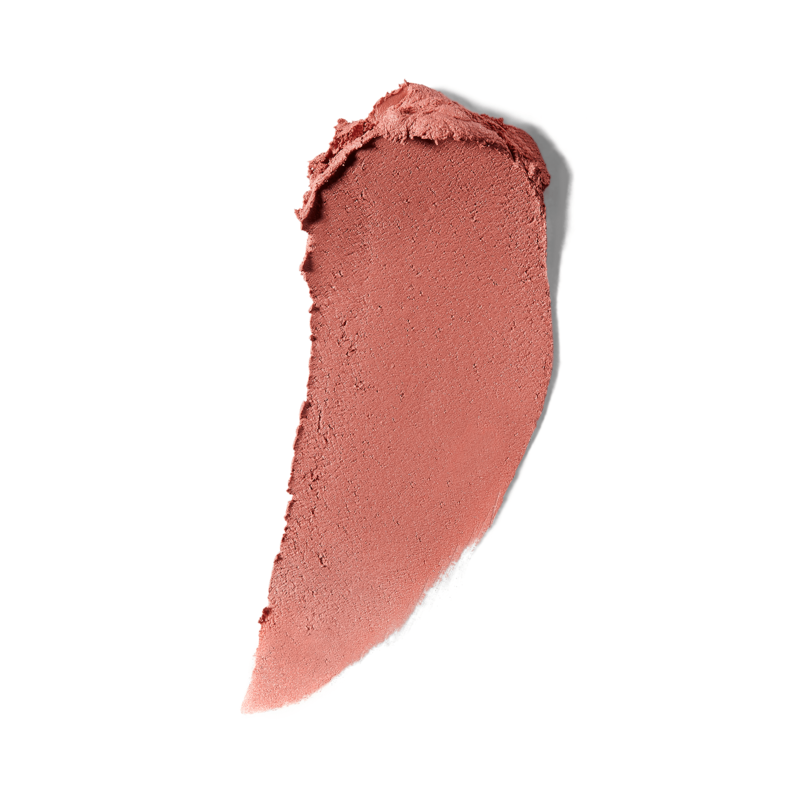 Apply this creamy, nourishing base to your bare lips or over lip conditioner before applying your liner or lip color. A nourishing base enriched with the exclusive Cellular complex to prime skin for perfect color.